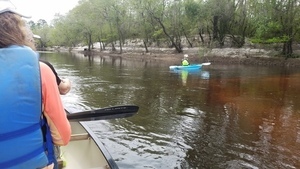 This was a tiny outing for a couple of visitors from Oregon through what has since become a new Wildlife Management Area on the Alapaha River, between Hotchkiss Road (which had some magnificent potholes) in Lanier County to the site of the pending new park and boat ramp off of US 84 in Lowndes County, Georgia, all on the Alapaha River Water Trail. 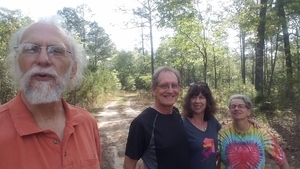 The visitors were my cousin Philip Quarterman, originally from England, who along with his girlfriend Geri Ann Berg lives in Oregon. 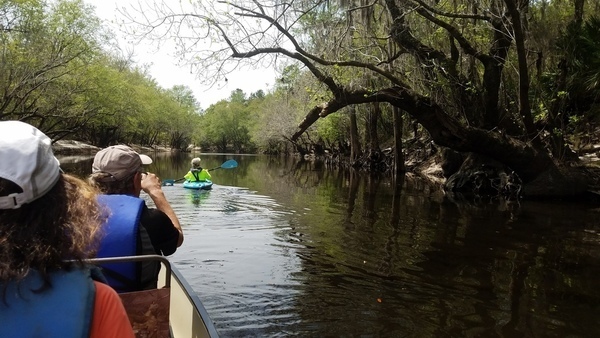 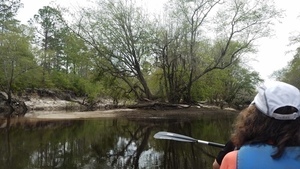 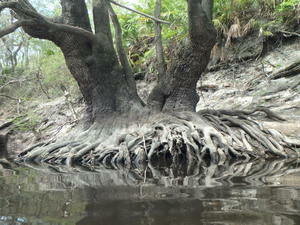 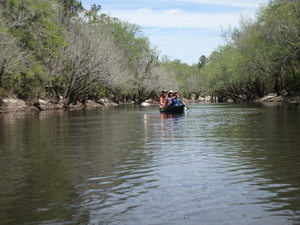 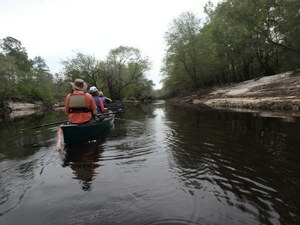 They asked for a brief river paddle with no alligators. 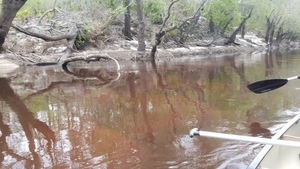 The Statenville gage showed 2.9 feet or 79 feet NAVD, which is above our recommendation of low at 2 feet and dragging at 1.5 feet. 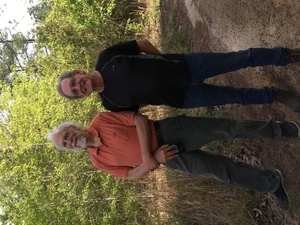 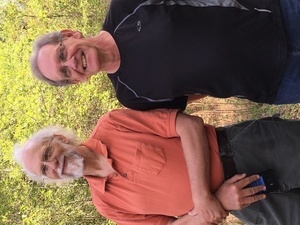 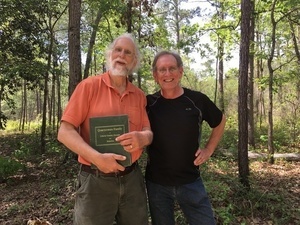 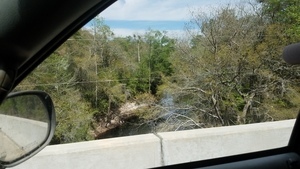 Here are some pictures by Gretchen Quarterman, some by John S. Quarterman, and more by Gretchen, followed by a Google map. 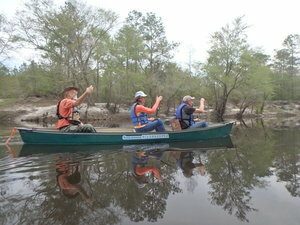 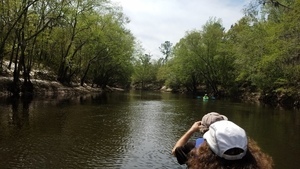 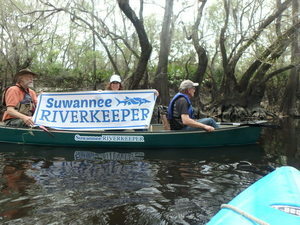 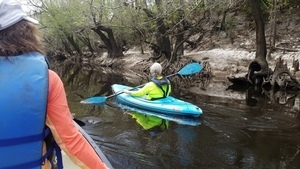 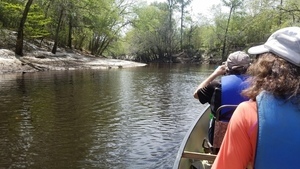 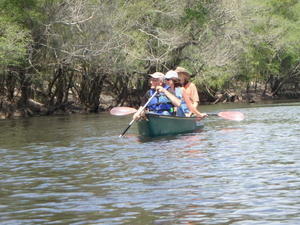 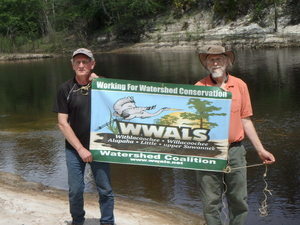 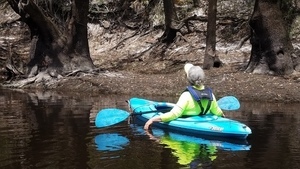 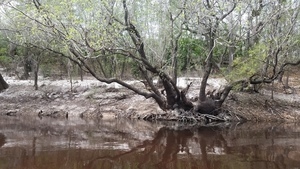 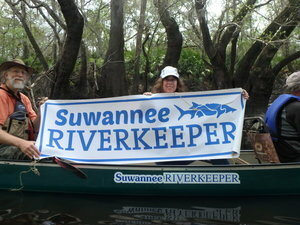 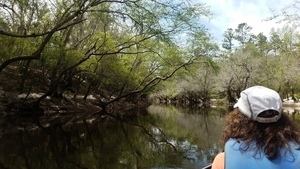 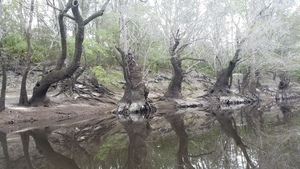 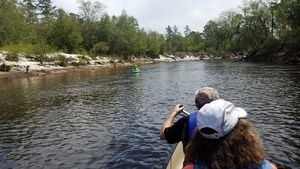 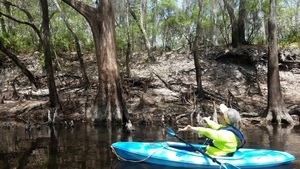 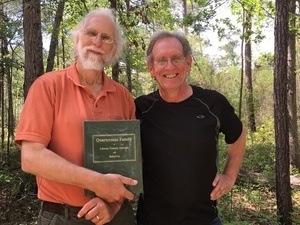 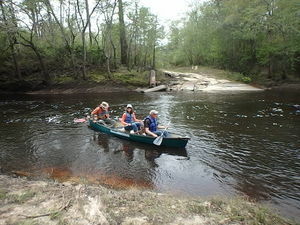 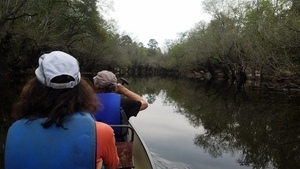 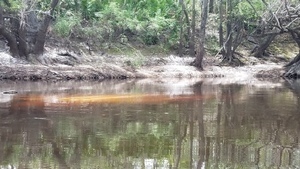 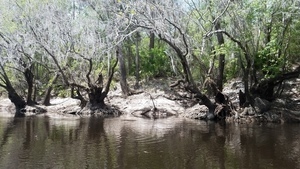 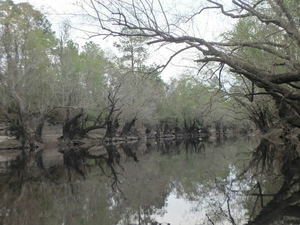 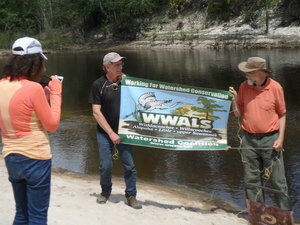 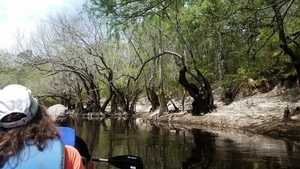 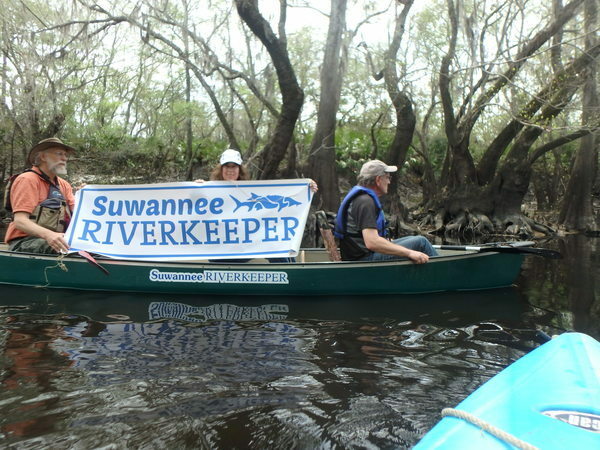 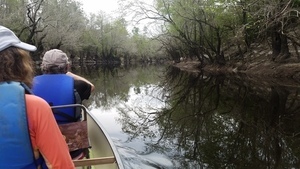 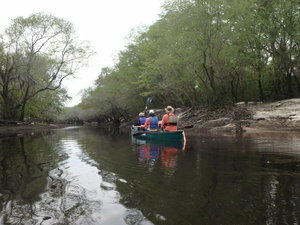 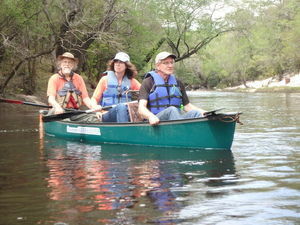 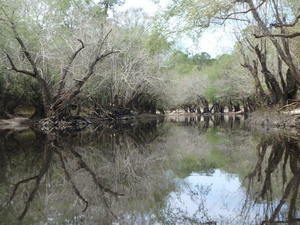 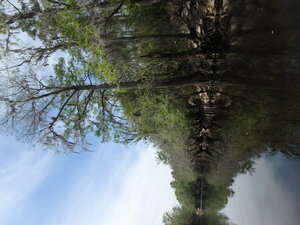 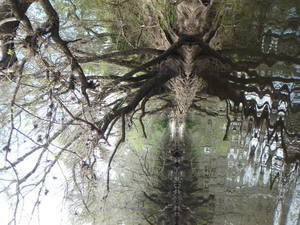 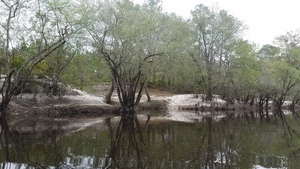 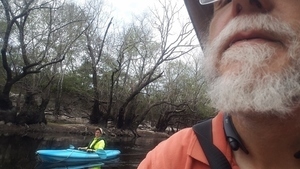 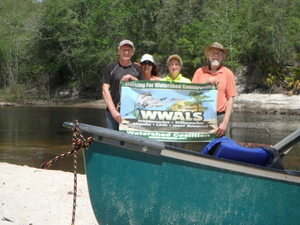 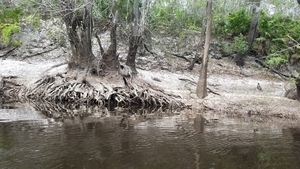 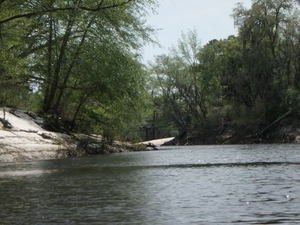 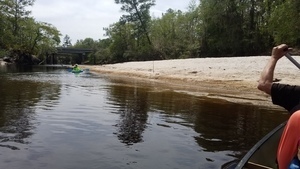 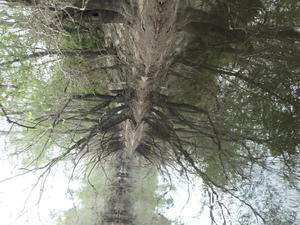 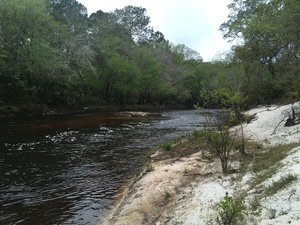 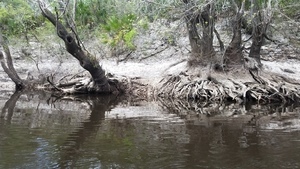 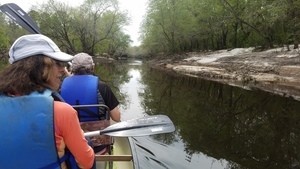 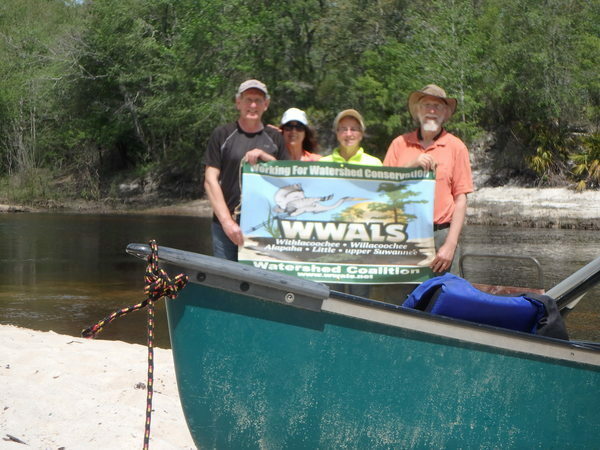 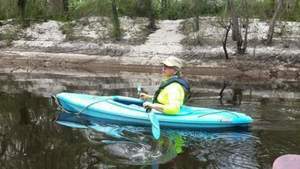 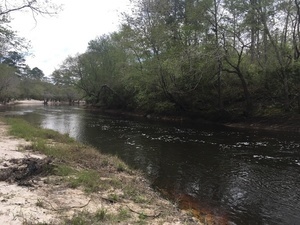 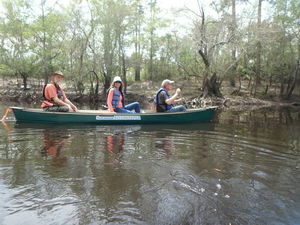 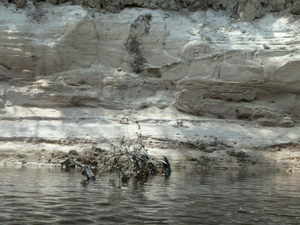 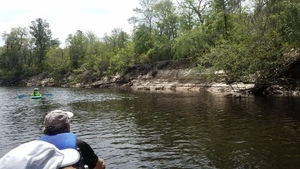 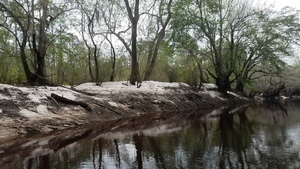 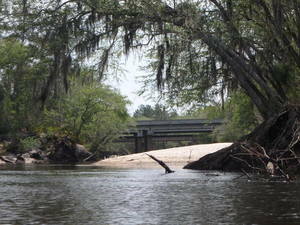 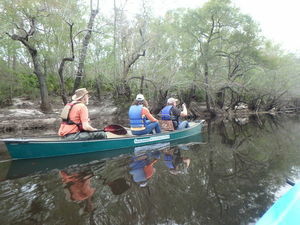 This entry was posted in Blueway, Fishing, River and tagged Alapaha River, conservation, Hotchkiss Road, Lanier County, Lowndes County, north Florida, Oregon, Philip Quarterman, river, south Georgia, Suwannee Riverkeeper, US 84, watershed, WWALS, WWALS Watershed Coalition on August 9, 2017 by jsq.